Why would I want to print my own color labels? The world has changed quite a bit in the last few years. People demand more of their brands. They want small, customized products and they want them quickly. They want more variety which means more SKUs and more labels. Manufacturers have to be more flexible in their production and more cost-efficient. One of the ways they can meet these requirements is by bringing their color label printing in-house. 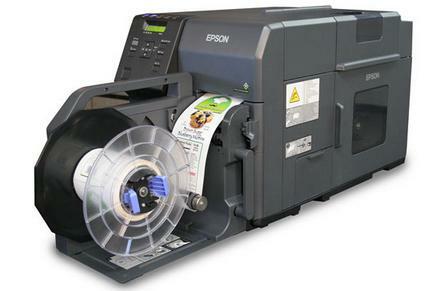 On-demand color label printers from manufacturers like Epson and Neuralabel have built high-resolution color ink jet label printers that can help small to medium sized companies improve their labeling process. So here are five top reasons why it would be smart to look into using a color ink jet label printer for your small run custom labeling instead of using preprinted custom labels.